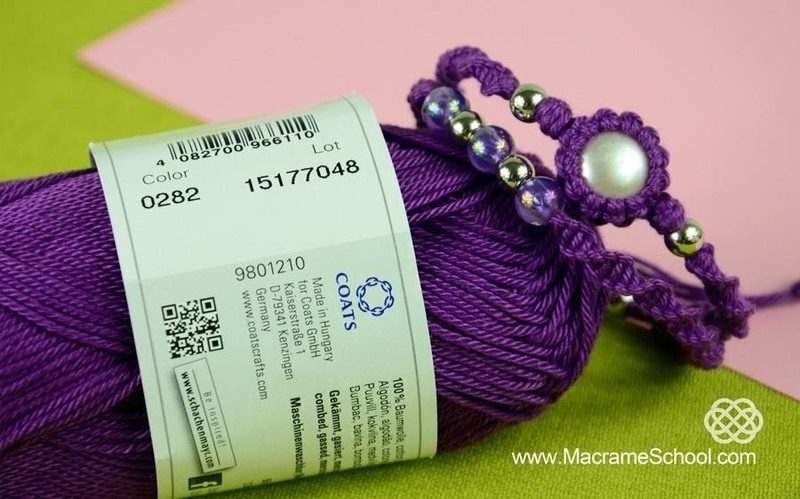 This video will show how to make a Macrame Double Bracelet with wrapped button or stone. You need to know spiral knot and how to wrap a stone. More information in the video below.